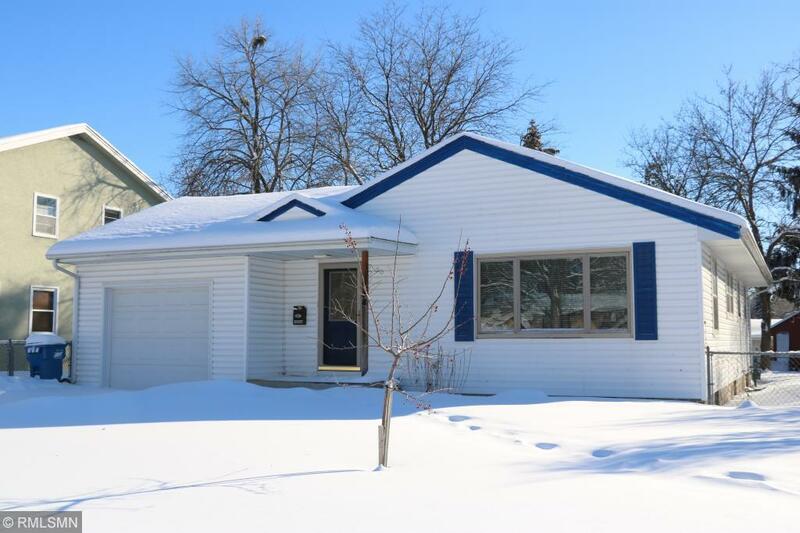 Beautiful home in the heart of Anoka. Recently refreshed with new flooring and paint. Bright living room. Gleaming hardwoods in all bedrooms. Spacious kitchen with new appliances. Refinished bathrooms. Finished basement with huge family room and bonus room. Fenced backyard with shed.